Being in a garden, amongst beautiful plants, is incredibly stimulating to all our senses. It invokes feelings of joy, happiness, serenity, fun and laughter. We are usually drawn to a certain flower or foliage through our sight and then we smell and touch it. Along the way we hear sounds and at times are able to taste the delights growing through an edible or herb garden. Having all our senses stimulated through nature is so beneficial to our wellbeing, but for many people the loss of sight, sound or smell can enhance other senses which then leads to increased sensations from the connection with plants and nature. 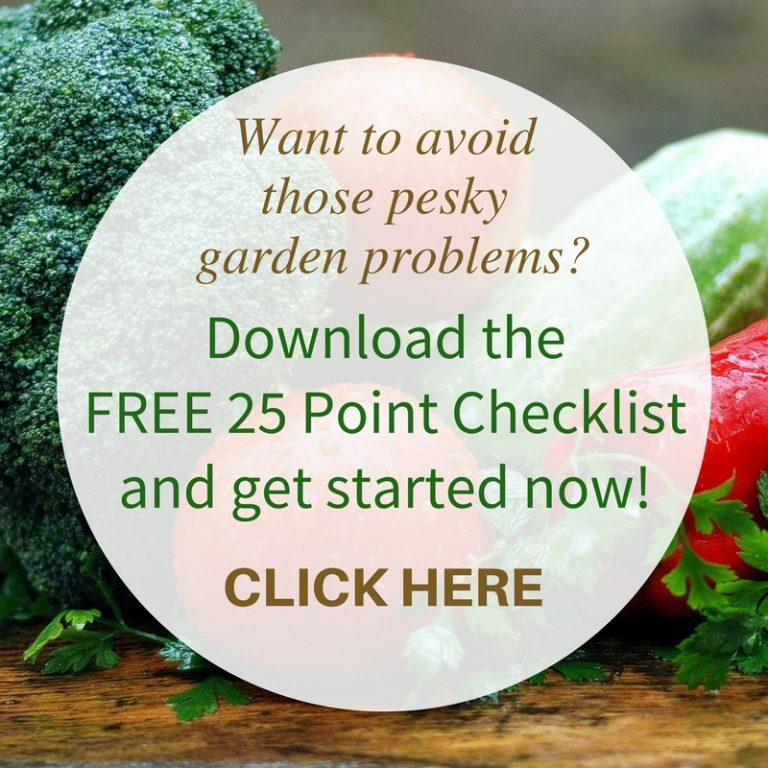 These are the most used plants in my garden therapy programs and amongst therapeutic gardens and are also equally beneficial in any home, school or community garden. 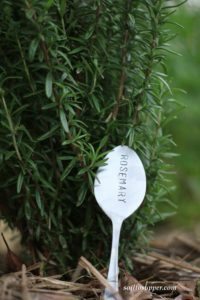 Rosemary is grown and used in many homes and public gardens and is suitable for edible as well as ornamental gardens. Being the herb of Remembrance, it’s used to strengthen memory and also to lift one’s spirit. Rosemary is a tall strong looking plant, with small grey/green leaves. It has a distinctive scent, course foliage to touch and releases an oil that lasts for some time on the skin. Rosemary has a strong flavour, and is used commonly with garlic and olive oil with lamb dishes. Use freshly picked for the best flavours and smells! Grow this versatile shrub in a sandy or well-drained soil in a sunny location. Perfect for that ‘hot spot’ where other plants won’t grow!! The Sacred Basil, also known as Tulsi, is used around temples within India as it’s a sacred plant for Hindus. It has strong medicinal properties and is used to boost the immune system. 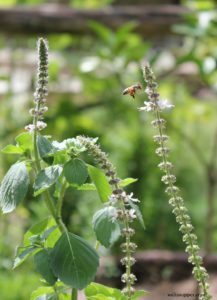 Sacred Basil is a delightful plant to grow throughout any garden. It stimulates all senses in its own way. A beautiful plant to look at, with large heads of tiny purple flowers, the bees also love it! When in flower, which is usually most of the year, the bees will be swarming around the flowers gathering pollen. It has a distinctive, and quite pungent, scent and flavour and the flowers, although usually surrounded by bees, are soft and slightly prickly to touch. 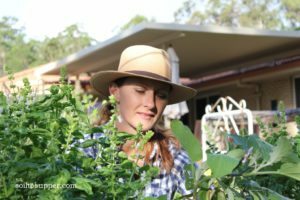 Sacred Basil is a suitable for cottage and kitchen gardens and also grown in open orchard areas. In my garden it’s grown amongst the Pumpkins to assist with pollinating…all those bees!! If growing this beautiful shrub where children or elderly gardeners are visiting, monitor the bees around the flower heads and enjoy from a safe distance. Aloe vera is a popular plant that’s grown in containers or in the ground. It has soft, fleshy leaves with spikey edges, which are wonderful to touch and enjoy the feeling of the soft spikes. Aloe has many beneficial properties and is grown for these uses. The fleshy, slightly sticky leaves are great for sunburn, burns and insect bites…a handy plant for gardeners! Once established, Aloe looks beautiful as a contrast plant grown amongst taller foliage and flowering tropical style or succulent gardens. It’s also useful amongst a kitchen garden where it’s available as needed. Aloe grows best in full sun in a rich soil, without over-watering. 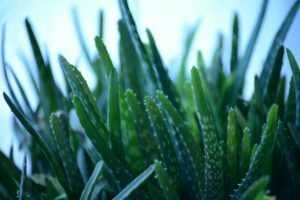 Being highly useful for health and easy to grow, the Aloe is a worthwhile plant for any garden. Scented Geranium - Pelargonium sp. This is one of my favourite plants in the garden. I think most people either love it or loath it!! The many species of Scented Geraniums have a strong, intoxicating smell, which can be easily recognised by just brushing past the leaves. Scented Geraniums provide lush green foliage, with small pretty flowers and are suitable for edible and ornamental gardens. Very useful in a therapeutic garden, the Scented Geraniums are easily recognised by elderly gardeners and can invoke memories from the scent. The intricate shape of the leaves provide a perfect sensory experience, and once touched the aromas are also enjoyed. Geranium oils are used in aromatherapy (again one of my favourite daily scents) and the leaves and flowers are both used in medicinal and edible ways. The small flowers can be used as a garnish, adding colour and flavour to salads and also sweets. Grow Scented Geraniums from cuttings as they strike easily, and they enjoy a sunny location for abundant flowering, in either containers, hanging baskets or in the ground. 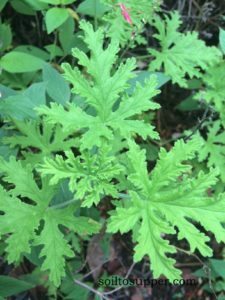 This low growing perennial is a valuable plant in any garden, especially good as a ground cover and for therapeutic uses. Known for its soothing and relaxing properties, Lemon Balm has a strong lemon scent, which can be used in a fresh tea brew and in cooking. It has small, slightly hairy leaves, which are soft to touch and when crushed releases its beautiful aroma. Lemon Balm is used to increase the spirit within people feeling low and has strong anti-depressant properties. 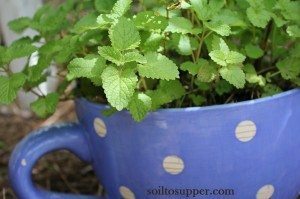 I have previously written an article on the uses and ways to grow Lemon Balm, so find more information on this wonderful plant HERE. 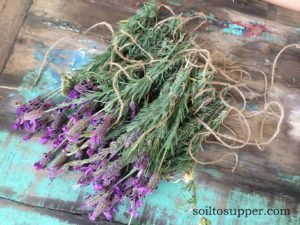 I couldn’t write about sensory plants and not include Lavender! It’s another beautiful perennial shrub that stimulates all the senses and is also beneficial to our health and well-being. Lavender is used regularly in memory support gardens, as residents can usually identify the plant and its aromatic scent. Being beautiful to look at with many species of Lavender available, it also has lovely scented foliage and flowers, is soft to touch, the bees love it and it is also delicious in either sweet or savoury foods. One of my favourite ways to enjoy Lavender was while visiting Provence I enjoyed (too much) Lavender Nougat…Yes it was divine!! 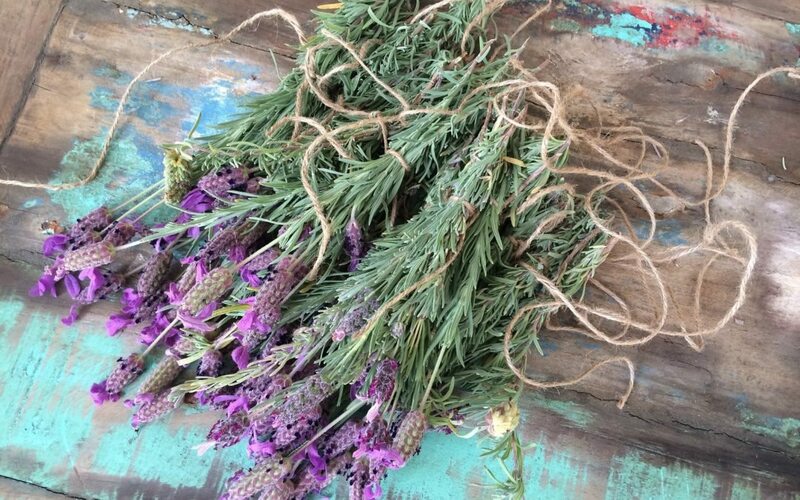 Lavender can be used fresh or dried and stores well once dried to use inside the home. This Mediterranean style shrub grows best in sandy, free-draining soil in a full sun location. Grow it alongside Rosemary and Scented Geranium for stunning foliage and flowering colours. 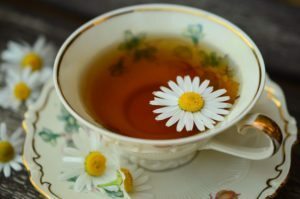 Both varieties of Chamomile are worth mentioning as although they are from different genus families they are both very useful plants for stimulating senses and enjoying. They both have amazing health benefits and they are also highly scented and lovely to touch. I experienced a lovely sensory sensation from Lawn Chamomile while visiting the therapeutic gardens at Thrive in the UK. They have specialised gardens used for sensory experiences and surrounding a lovely large tree was Lawn Chamomile as a ground cover. I just had to take off my shoes and enjoy the experience! German Chamomile is a beautiful flowering annual with tall stems of white and yellow flowers. This is the plant that Chamomile tea is made from and provides relief for sleeplessness and assists with relaxation. Both Chamomile varieties are easy to grow in a sunny location, but protect foliage from the hot summer sun. From my years’ experience within therapeutic gardens I have witnessed many wonderful moments where gardens have given much pleasure to many people and have enhanced their health and wellbeing. I’m sure these beautiful and useful plants would be a pleasure for you to grow and enjoyed by everyone who visits your garden. 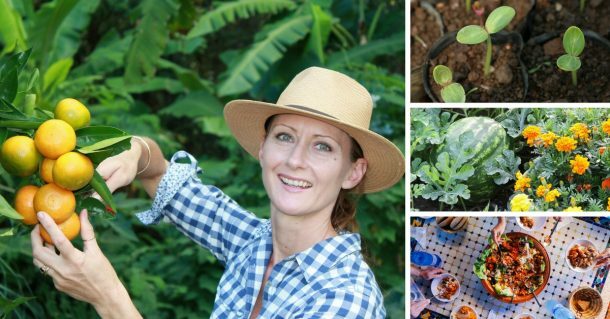 If you’d like to know more about the benefits of gardening for emotional wellbeing find my article HERE. 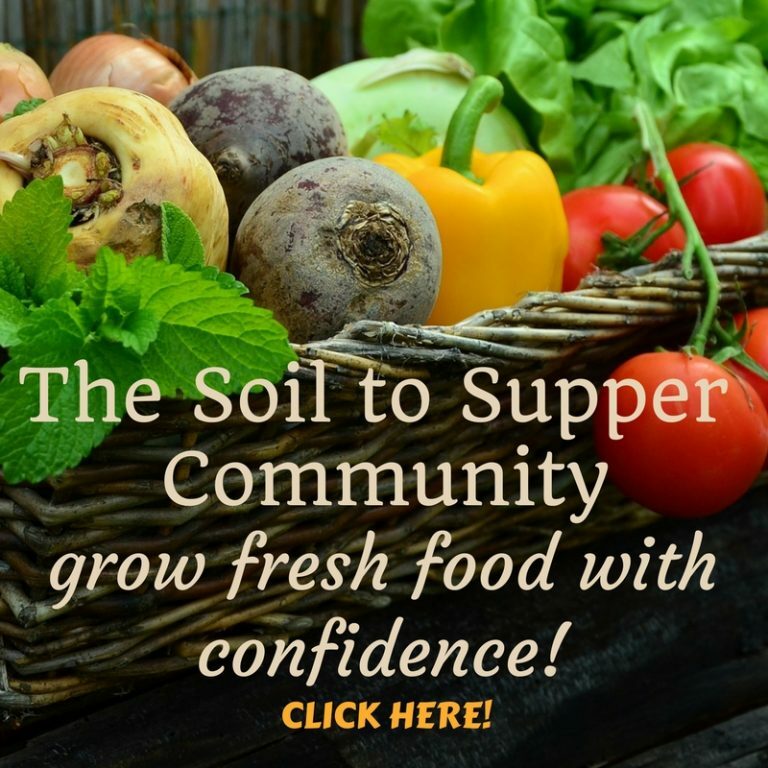 If you enjoyed this article or have any extra information to add, please leave me a comment or share this helpful article with friends…find the sharing buttons below! 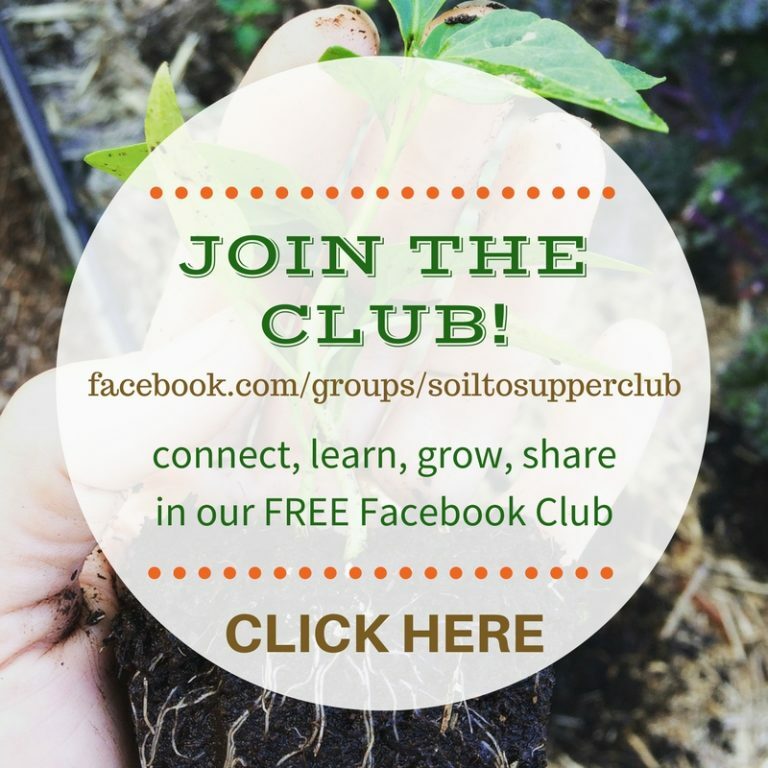 Also join the Soil to Supper Club Facebook Group and share all the fabulous things you’re growing and enjoying from your garden.